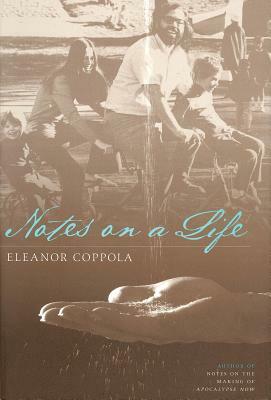 Eleanor Coppola's first book Notes on the Making of Apocalypse Now was hailed as one of the most revealing of all firsthand looks at the movies ( Los Angeles Herald Examiner ). Now the author brings the same honesty insight and wit to this absorbing account of the next chapters in her life. In this new work we travel back and forth with her from the swirling center of the film world to the intimate heart of her family. She offers a fascinating look at the vision that drives her husband Francis Ford Coppola and describes her daughter Sofia's rise to fame with the film Lost in Translation . Even as she visits faraway movie sets and attends parties she is pulled back to pursue her own art but is always focused on keeping her family safe. The death of their son Gio in a boating accident in 1986 and her struggle to cope with her grief and anger lead to a moving exploration of her deepest feelings as a woman and as a mother. Written with a quiet strength Eleanor Coppola's powerful portrait of the conflicting demands of family love and art is at once very personal and universally resonant.